The Ancient India & Iran Trust, in association with the Centre of South Asian Studies (University of Cambridge), is holding a symposium in Cambridge on the history of Lahore and the preservation of its historic monuments, 13-14 October 2017. 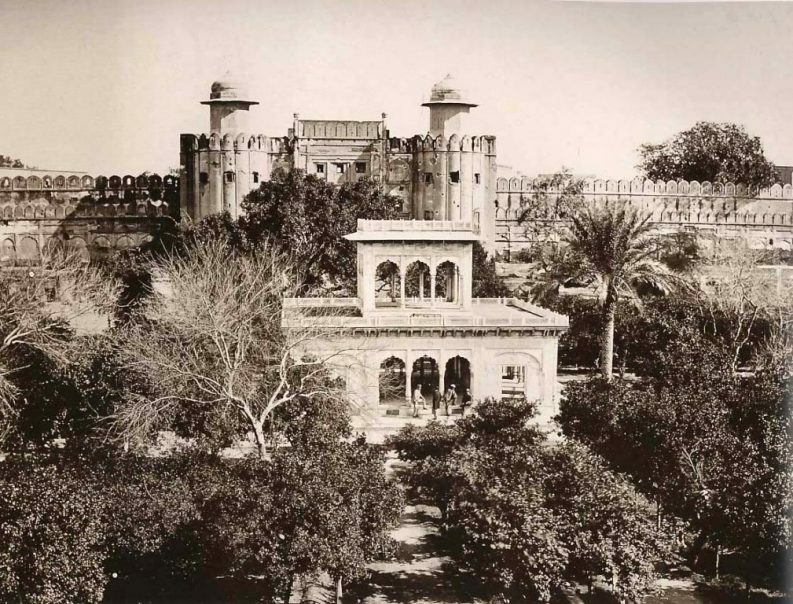 The presentations will cover a wide range of subjects, from the earliest history of Lahore and the walled city, via the glory of Mughal architecture, to the colonial period. Keynote lectures will be given by Prof Robin Coningham, Durham University: ‘Lahore’s Rich Architectural Monuments and their Current Threats’ and Fakir Syed Aijazuddin, author and researcher: ‘Lahore: Past, Present and Future’. The Lahore Symposium is now full booked. Applications that are being processed will be confirmed but no further bookings will be accepted. Thank you for your interest in what has proved a very popular event.